From 1910-1911 the original Jefferson High School was built to replace the 1890 Lafayette High School. From 1927-1928 construction of the Annex was underway, and on September 10, 1928 the Annex opened, which doubled the size of the building from the addition.The remodel contained classrooms and a large gymnasium. 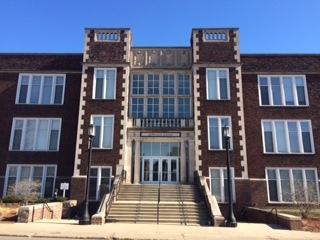 Then the building was briefly used as the Tippecanoe Jr. High School when the new Jefferson High School was finished in 1969. In 1982 the Annex was demolished leaving the original 1911 building, and from 1982-2000 the space was occupied by IVY Tech State College. 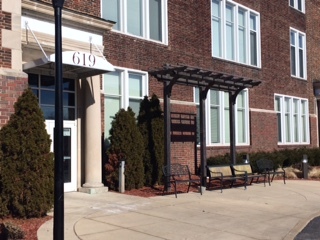 In 2000 the building was renovated as senior apartments and currently remains as senior apartments. 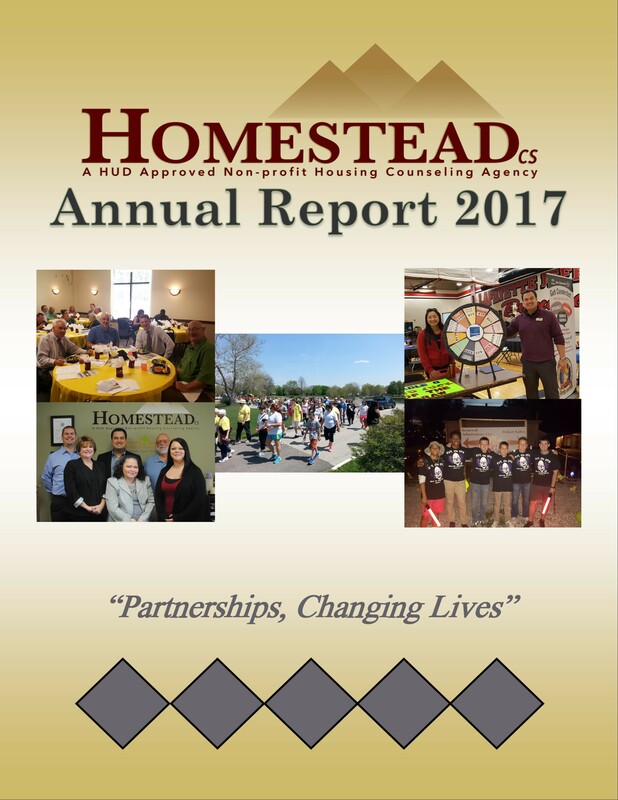 HomesteadCS is currently the managing partner. Today the building has 74 senior apartments and is 11,000 square feet of space.